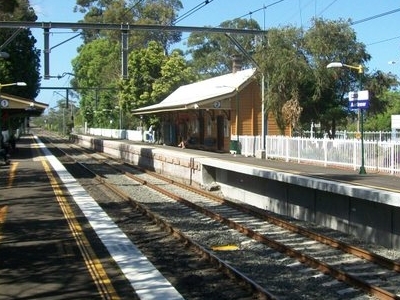 Austinmer is a railway station on the South Coast Line of the CityRail interurban network, serving the town of Austinmer, a small town in the northern Illawarra area with a renowned beach. The station has two side platforms. It is served by one train per hour during the off-peak, with more trains during peak hours. It is not possible to cross from one platform to the other without leaving the station. To cross from one side to the other requires the use of a nearby road bridge. 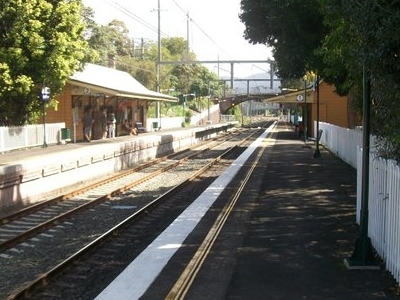 Here's the our members favorite photos of "Railway Stations in Wollongong". 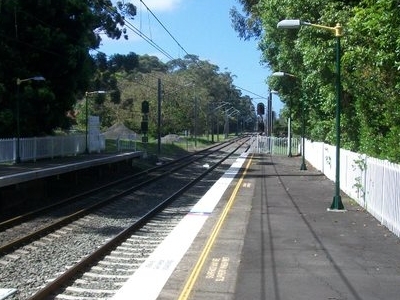 Upload your photo of Austinmer Railway Station!